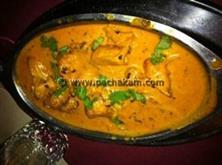 Goa is a picturesque and scenic place and you will discover a lot many sizzling mouth watering dishes here. 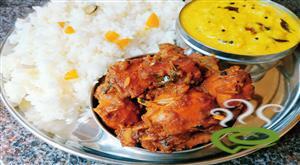 Goan Cuisine is popular worldwide and Goa Tempting Chicken Fry is one such dish. 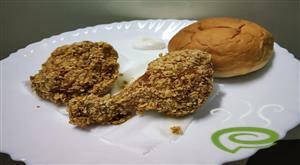 The brown crusted outer spicy layer with an aromatic flavor makes Goa Tempting Chicken Fry unique and appealing. 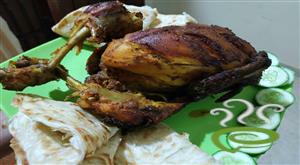 Chicken pieces are marinated in a spicy mixture for 7-8 hours before deep frying. 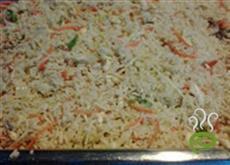 You can explore the step wise presented Goa Tempting Chicken Fry here that can be easily prepared at home with readily available ingredients. 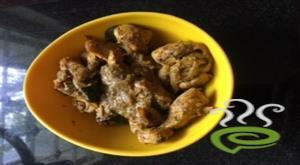 For preparing Goa Tempting Chicken Fry first apply a mixture of turmeric powder, salt and sour lime juice on the chicken pieces. Grind the ingredients: red chillies, green chillies, peppercorns, mustard seeds, cumin seeds,garlic and ginger to a fine paste. Apply the spicy mixture onto the chicken pieces and marinate for 7-8 hours. Heat a pan and pour oil. 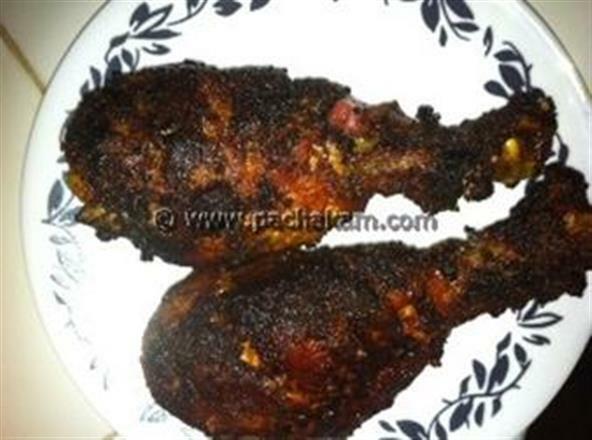 Deep fry the marinated chicken pieces to a golden brown color. Serve hot with a salad. Goa Tempting Chicken Fry is ready.